Edit Sony HXR-NX3 MTS in iMovie with AIC on Mac Mavericks/Yosetime » AIC Converter-Import AVCHD/MTS to FCP/FCE/iMovie How to import MTS files to iMovie on Mac Mountain Lion/Mac OS X Lion etc.? How to Log and Transfer MTS to Final Cur Pro (X)? How to edit MTS footage in iMovie? How to import AVCHD files to Final Cut? How to Convert AVCHD/MTS to PorRes? How to encode AVCHD MTS to AIC .mov? « Again Celebration of Halloween Converters Promotion by Pavtube Studio! 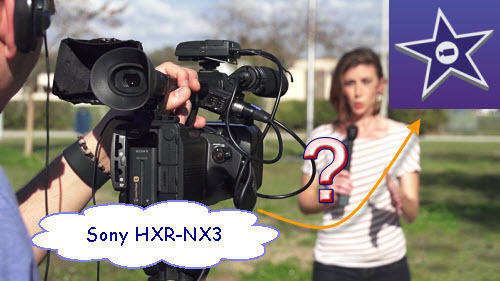 Get enough knowledge about Sony HXR-NX3 camera? The latest addition to the NXCAM line-up—Sony HXR-NX3. Perfect for the professional videographer, the HXR-NX3 combines Sony’s exceptional imaging technology with the ability to connect seamlessly with other devices such as smart phones or tablet computers with built-in WiFi technology allowing the camcorder to be controlled remotely. While the HXR-NX3 records video in AVCHD 2.0 format, which includes 1080/50P, for smooth, natural subject motion. Unfortunately, though with high definition and good image quality, it cannot be accepted by most media players or editing tools, such like iMovie. Looking for good solutions to solve the trouble above? No matter for FCP, Premiere or other programs, if you would like to edit your match videos, outside recordings or gathering party footages, we need a loyal assistant that can especially for MTS files. 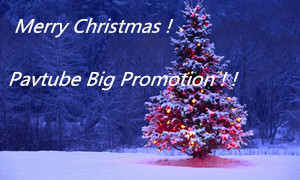 Here is one! 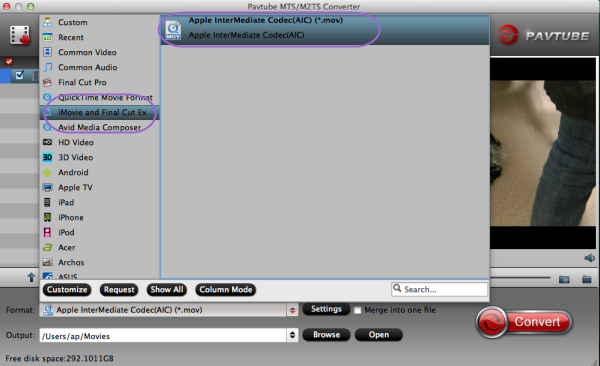 Pavtube MTS to iMovie Converter for Mac, which has a strong ability of making it possible to work iMovie with MTS files. Could you offer some more details on working it well? Surely, like the other video converters, if you download and install the program in a general way, you may know we can drag our original files directly or ask the ‘Add video’ button for a help. Next for example, as iMoive, you may choose the ‘iMovie/FCE’>>’Apple InterMediate Codec (AIC) (*.mov) as the best output. Note: As other editing tools, for FCP, you can select the ‘Final Cut Pro’>>’Apple ProRes Codec 422’, or ‘Premiere Pro/Sony Vegas’>>’MPEG-2 (*.mpg), etc. You can search them in the searching box so there’s no need to find them out. 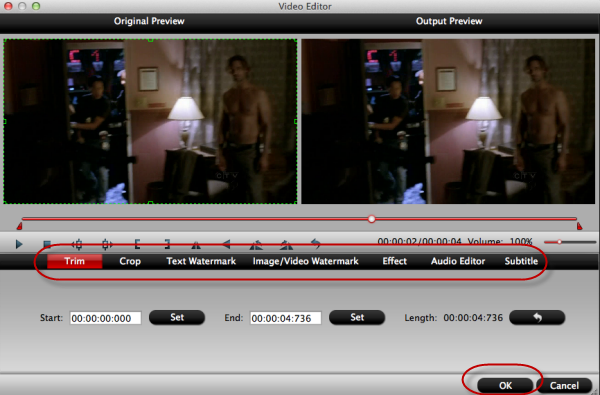 Before you transfer HXR-NX3/VG1 MTS to iMovie, you are also allowed to do initial editing via “editor tool” in the main interface. The supported video editing operations are: trimming, cropping, appending artistic visual effects, adding watermarks and load subtitles to the video. How to Use iMovie to Edit Videos and Make a Home Movie? How to edit Canon PowerShot N footages on Mac (FCP, iMovie, FCE)?